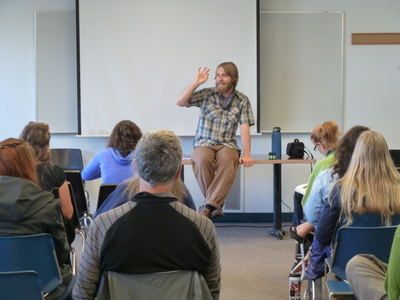 NorthWest Herb Symposium “Botanicals at the Beach" - NorthWest Herb Symposium: "Botanicals at the Beach"
In 2019 we will present educational workshop tracks for budding herbalists, advanced students and practitioners alike. These workshops will be a mix of hands-on medicine making, traditional classroom lecture style and informative herb walks. This symposium is a unique opportunity that both inspires and enlightens individuals new to herbalism as well as fosters a deeper depth of understanding of advanced plant applications for practicing herbalists. "Botanicals at the Beach" for 2019 will feature top educators from our region and across the country including: ﻿Ryan Drum, EagleSong Gardener, Crystal Hamby, David Hoffmann, Denise Joy, Jeffrey Judkins, K.P. Khalsa, Elaine Sheff, Susun Weed, Katolen Yardley and Netta Zeberoff. This will be a valuable experience for healing practitioners and home herbalists alike. 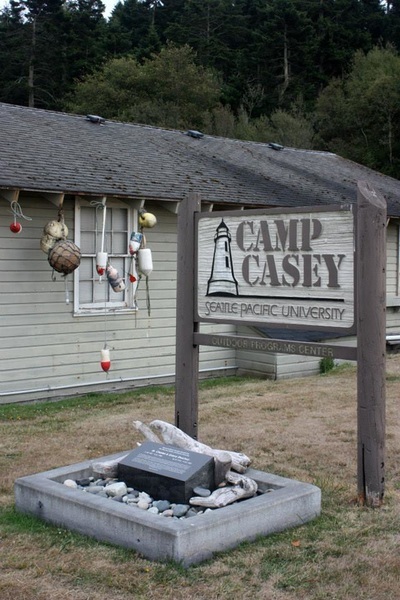 Learning opportunities will include classes, plant walks, beach and shore walks, live demonstration of the herbal hot pot and more. Herbal Walks and Low Tide Shore Walks Help you Identify and learn more about herbs in their natural habitat. Traditional style classroom lecture presentations are full of herbal health information for all levels of interest and expertise. Hands-on classes in medicine making, herbal recipes, and the like provide insight on how to make superior herbal creations. ​Susun Weed, Katolen Yardley, and Netta Zeberoff. We are grateful to our incredible sponsors for the 2019 NorthWest Herb Symposium. Our sponsors all share a love of the plants and the continuation of collective plant wisdom. We thank each of them for their care for the green world. You are invited to join our wonderful sponsors! 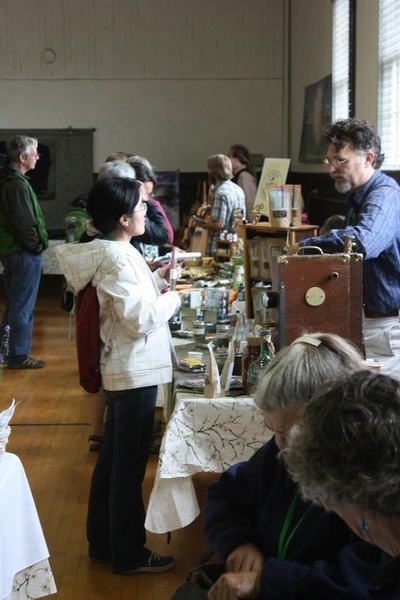 T﻿ake a peek at the many ways to support the NorthWest Herb Symposium﻿! Our mission is to create and nurture healthy connections between plants and people. 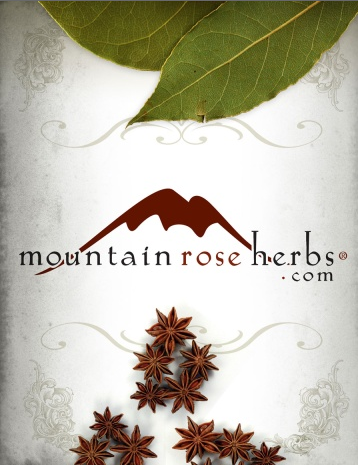 We are grateful to Mountain Rose Herbs for their generous support! We are grateful to Learning Herbs for their generous support! We are grateful to Frontier Co-Op for their generous support!